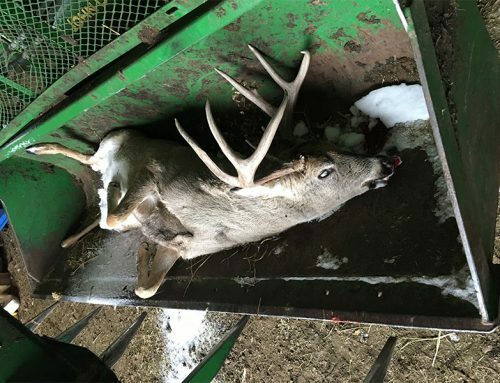 Thanks to your help, this case is already solved! 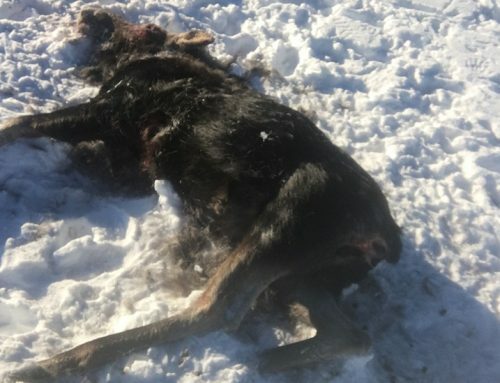 In December of 2015, Conservation Officers received information regarding a herd of elk that had been shot at in the Kipling area. 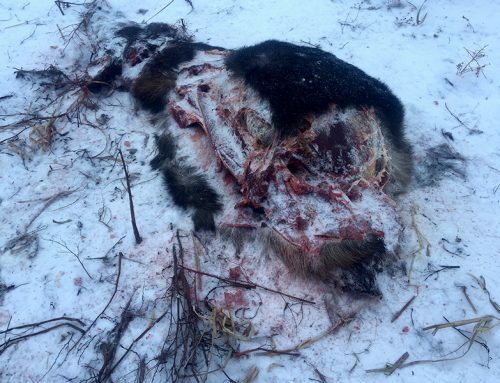 Officers investigated the scene and found one wounded and two dead elk which had been left to waste. 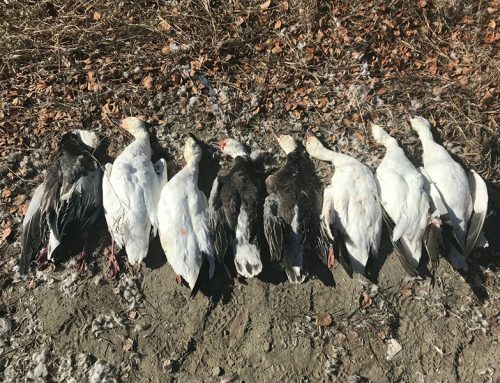 As a result of information received through the Turn In Poachers Line, Conservation Officers were able to identify the responsible party. 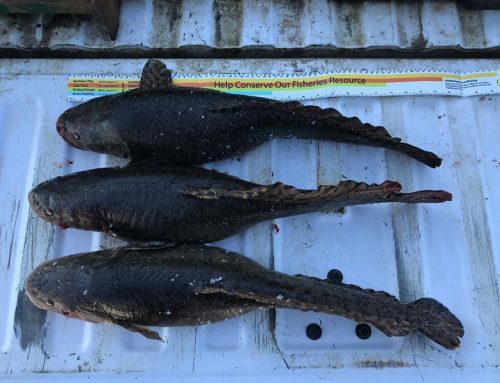 Charges were laid and fines in excess of $5,300 were handed down by the court. The public’s assistance providing information through the Sasktip program is an important tool for solving resource crimes in Saskatchewan. The Sasktip program does not subscribe to call display, record calls, or require tip providers to identify themselves. 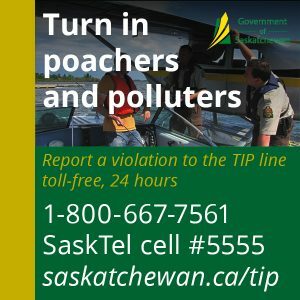 If you have any information regarding resource crimes in Saskatchewan, call the toll-free Turn In Poachers Line 1-800-667-7561 or #5555 from a Sasktel cellphone (phone calls only, no text messages). Violations can also be reported online at www.saskatchewan.ca/tip.